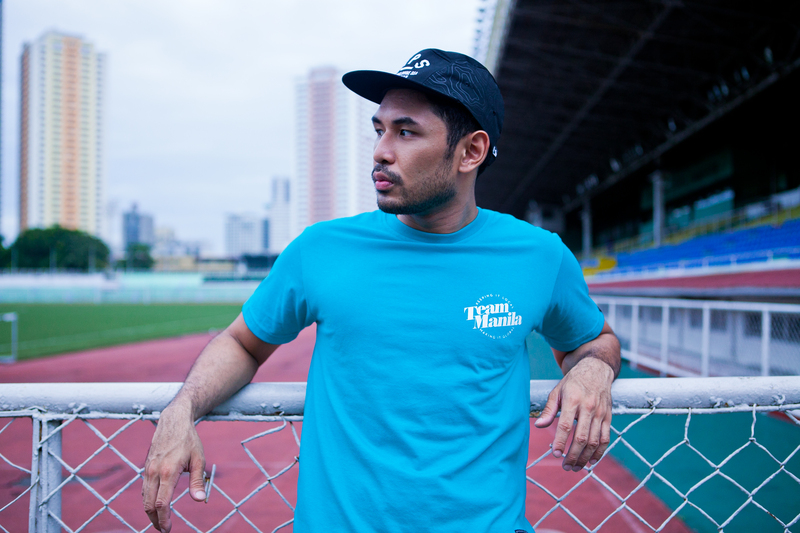 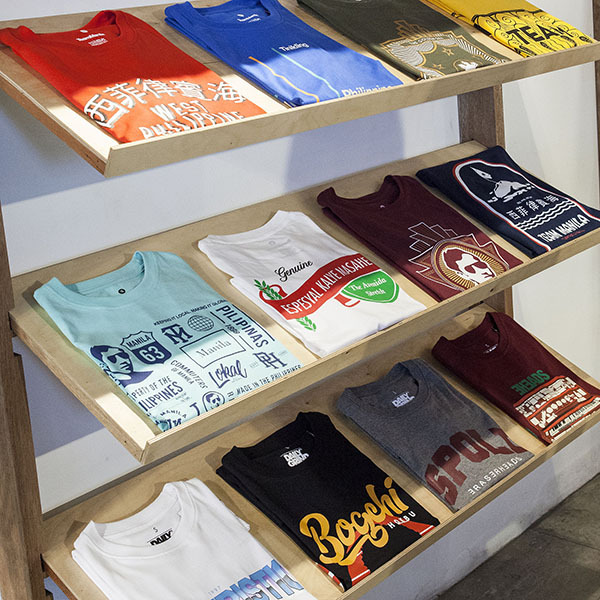 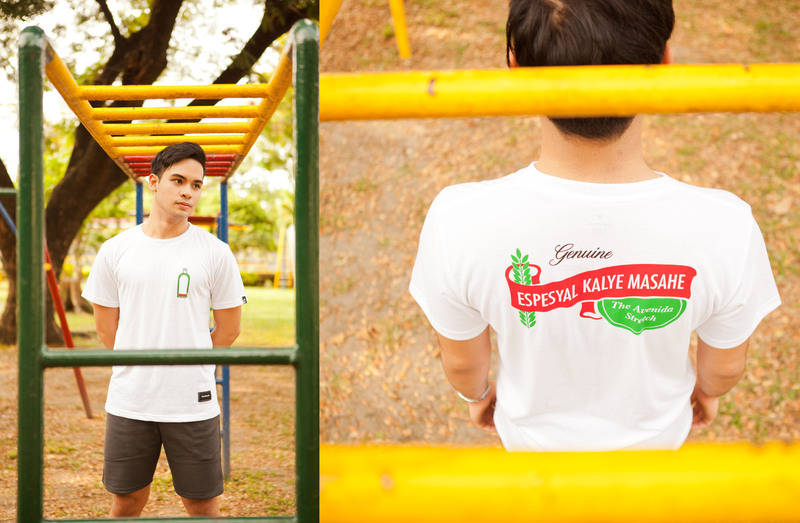 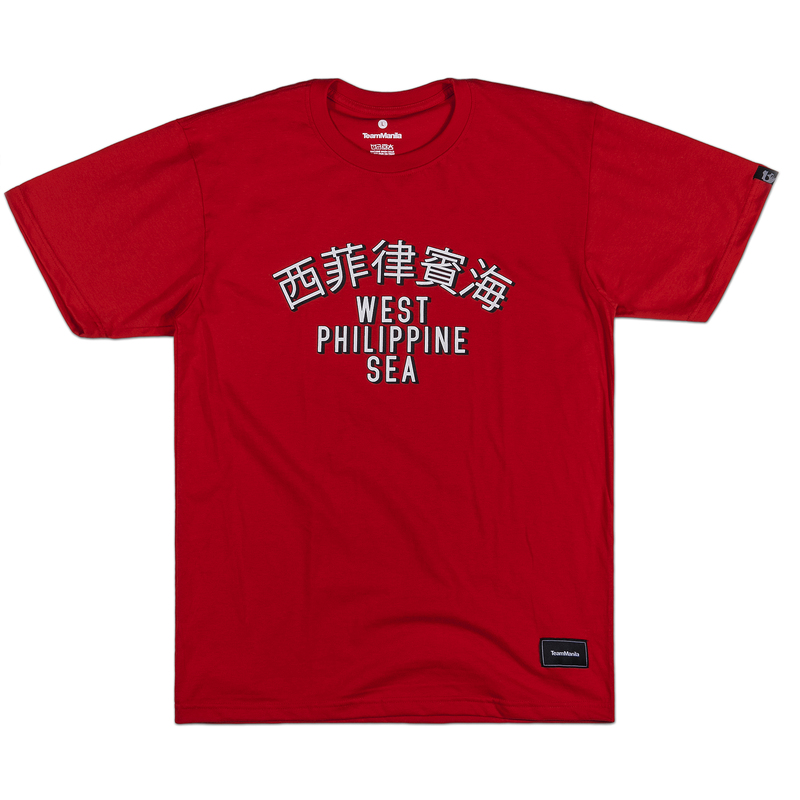 Say hello and welcome the holidays with TeamManila’s newest collection! 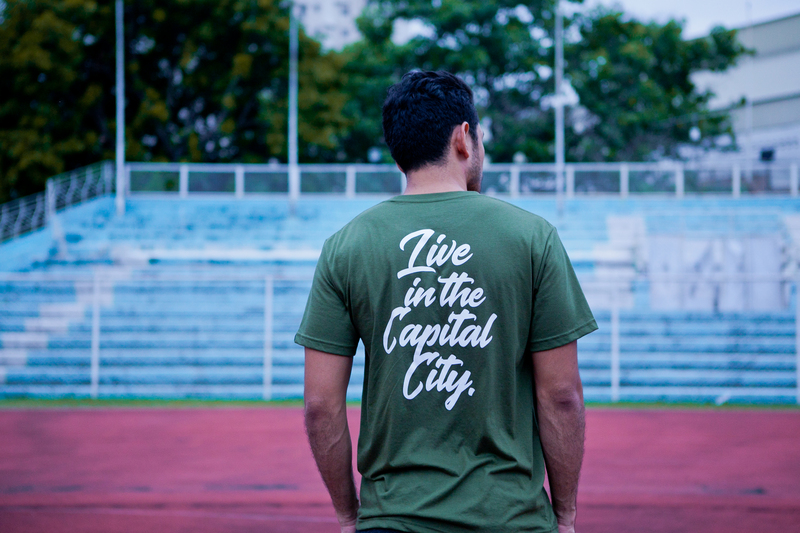 Here comes the 2017 Holiday collection with a roster of new designs featuring our Supremo Andres Bonifacio, West Philippine Sea and the metropolitan atmosphere. 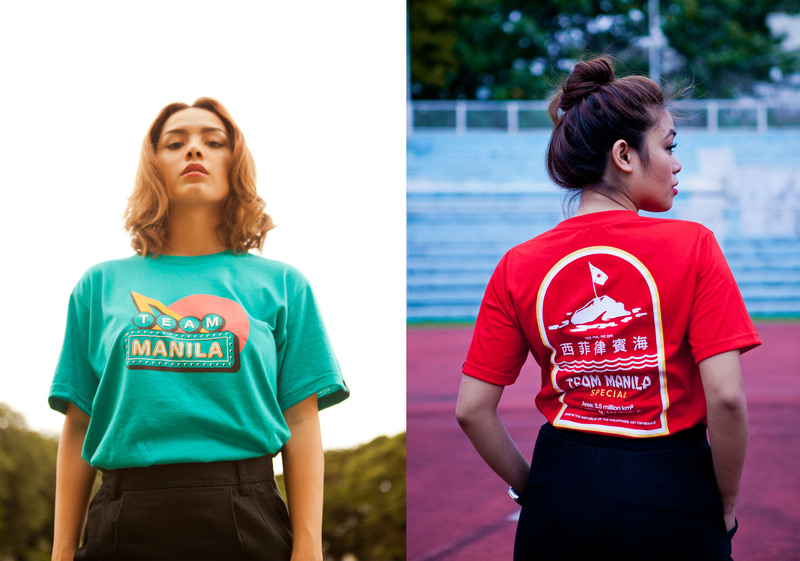 The TeamManila Holiday 2017 collection is now available at Suez & Zapote, Lazada, and Daily Grind online store.